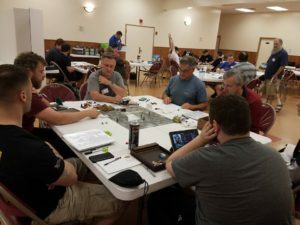 It was more amazing times of gaming and fun in Harrisburg, PA this past weekend with Greyhawk Reborn at Gamers of Summer! We enjoyed judging and playing with all our familiar faces, and really loved meeting and gaming with our new players! We ended up running 19 tables of Greyhawk Reborn over the 6 slots of the convention. I’d like to take a moment to thank the people who helped make Greyhawk Reborn at Gamers of Summer 2018 a great success! • First, everyone who sat and played at our GHR tables. We consider Greyhawk Reborn a shared story-telling experience between our GM/authors and our players, and that was certainly evident this past weekend. Dice were tossed, monsters were overcome and innocents were saved. Lots of fun was had, lots of laughter ensued. That is our first priority, everyone having fun. Your spare time is very valuable, and we thank you for choosing to spend some of your valuable time with Greyhawk Reborn. • The biggest thank you to our GMs for Gamers of Summer 2017: Scott Davenport, Matt Dunn, Tom Garlic, Dave Guerrieri, Anthony Keller, Benson Sherman, Jay Stypinski, and Dave Peterson. You folks are the reason for the player’s enthusiasm and enjoyment! Our campaign is dependent upon the quality of our judges, and our repeat play and continued growth shows how good you guys are. I’ll put you folks up against any other campaign out there! • A big thank you to Doug Howard and the rest of the Gamers of Summer 2018 staff. You folks are friendly, helpful and adaptable. Hats off to your folks! • A special note to my 3 tables of players! I was lucky enough to run a 3 part series over the weekend, and I have to say, I had one of the best weekends GM’ing I’ve had in a long time. It was a blast, from the very first swing of the first round where a bad dwarf drummer was destroyed by a crit to the very last swing that prevented the completion of the ritual in the nick of time! I had a great time GM’ing for your folks. Huge thank you’s to the players at my tables this weekend: Clayton Webb, Max Berlove (2 tables), Jeff Fernandez, Nick Lawrence, Cheryl Klunk, Eliza (all 3 tables), Justin Vacula (all 3 tables), Anna O’Connor, Brendan O’Connor, David O’Connor, BD Blake, Anthony Keller, and Chris Bakota. 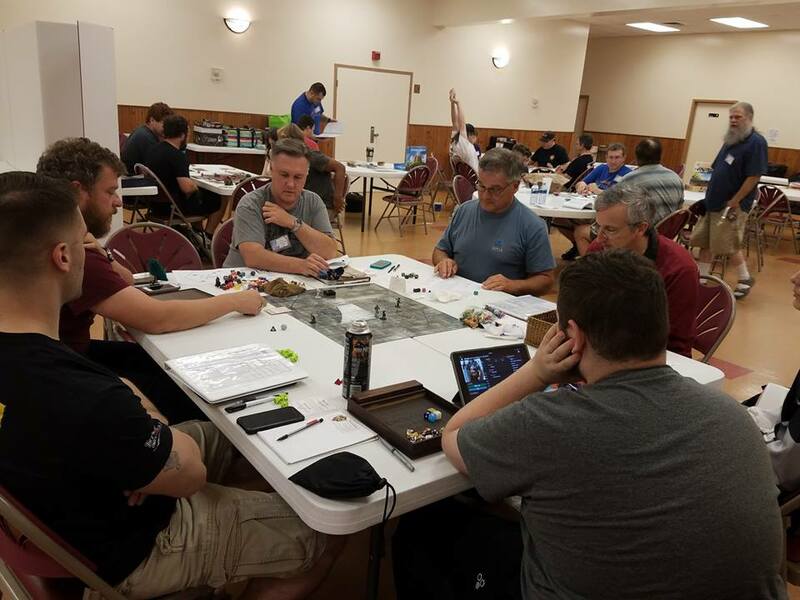 We are currently working on some Greyhawk Reborn game days in the Gettysburg, PA and Rockville, MD areas, so stay tuned for more information on those shortly. We will also be at Save Against Fear, a gaming convention in Harrisburg, PA on October 12-14, 2018 (Friday through Sunday). It is sponsored by the Bodhana Group, who advocate for the use of tabletop gaming as a directed therapeutic and clinical practice that can benefit personal growth as well as enhance social and educational services to individuals and families. 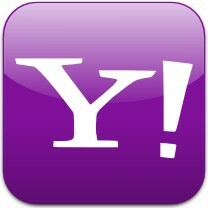 We are rounding up judges now, and will have a more information available soon. Information about Save Against Fear can be found at https://www.thebodhanagroup.org/about-the-convention. And yes, we will also be at Fall MEPACON in Scranton, PA on November 16-18, 2018. We are also currently rounding up judges and planning our schedule for MEPACON.